When it comes to hats, all hunters have at least one that is camo. Even the rest of us, have something camo, even if we don't hunt. Camo just seems to get you closer to nature. There is something about it that helps you to hide from your kill. No one wants a hat that doesn't breathe well though. If you have to pay attention to your surroundings, you don't have the time to wipe sweat from your brow. Sun and Surf's camo hat, has a large section of mesh in the back, which helps with breathing, and getting air to your head at all times. 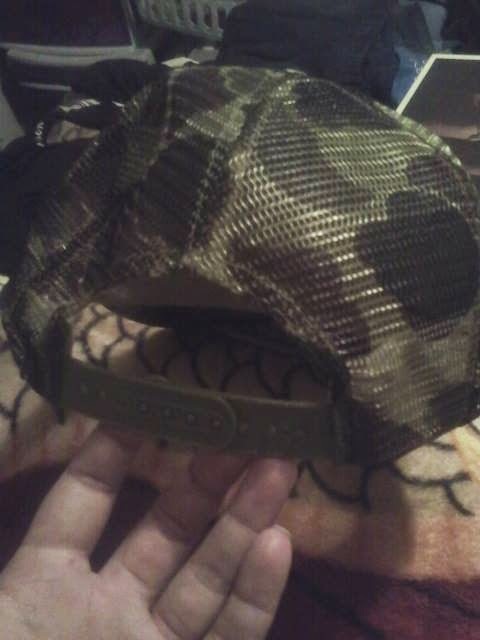 It is made of good materials, and was the color of camo that I expect to see in a camo hat. 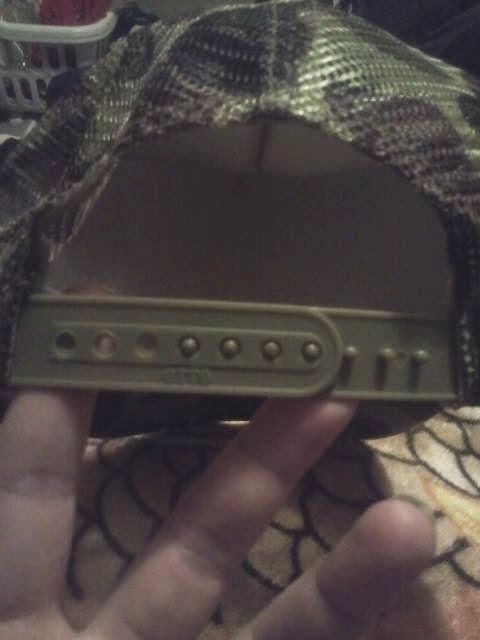 The back clasp opened and closed easily, but also held very well. You don't have to worry about the clasp coming open and the hat flying off your head. Since it does have the adjustable portion in the back, it will fit most heads sizes and shapes with ease. The front is kind of bland, but I liked that better then I would have a huge logo. Our friend loves camo, so we gave him this hat so he could try it out for us. While wearing it at work, he reported a lot less sweat then usual. 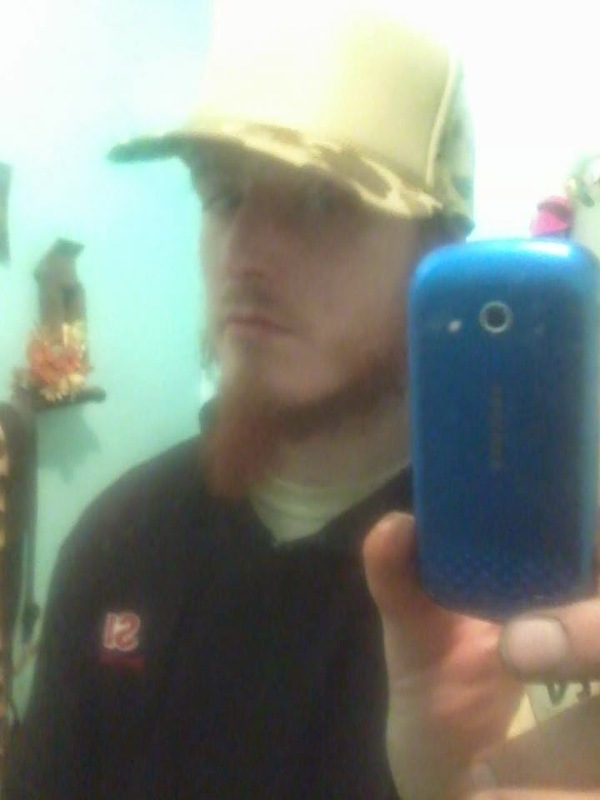 Since it is a lighter color, it did get dirty pretty quickly but since it is a work/hunting hat, that doesn't matter. He hasn't tried to wash it yet, so I am not sure how well that would work. He loves the hat though. He says it is so lightweight, that he sometimes forgets he even has a hat on. This is a great hat. The colors are good, it's lightweight, and it breaths really well. The stitching on it is nice and the materials they used, are great looking and feeling. 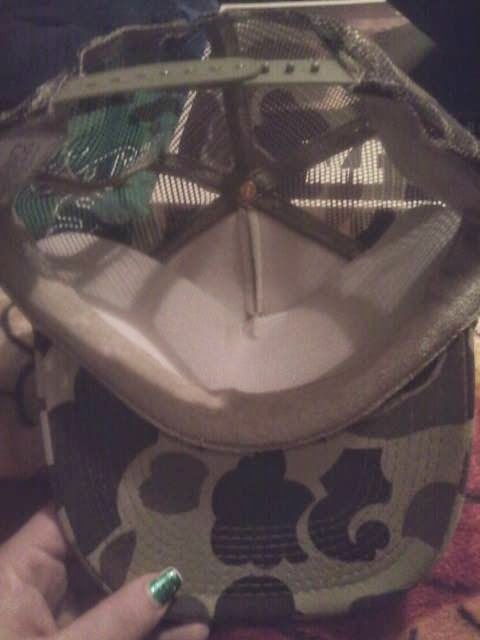 Overall, this is a hat that everyone who likes camo would enjoy. The mesh is a bit much, maybe they could use a little less of it and still keep the hat breathable. 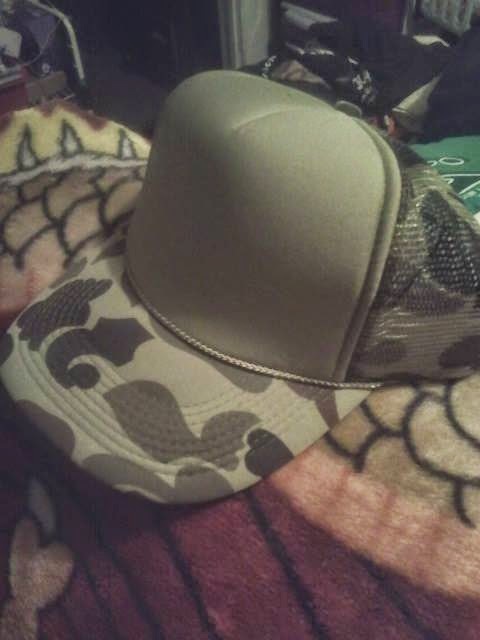 If you like camo or know someone who does, then you need to head on over to Amazon and check out this hat, by clicking here. From there you can find out more about the hat, see what others think of it, and buy one for yourself or someone you love! I received this product for free in exchange for my honest and unbiased review/feedback/opinion.